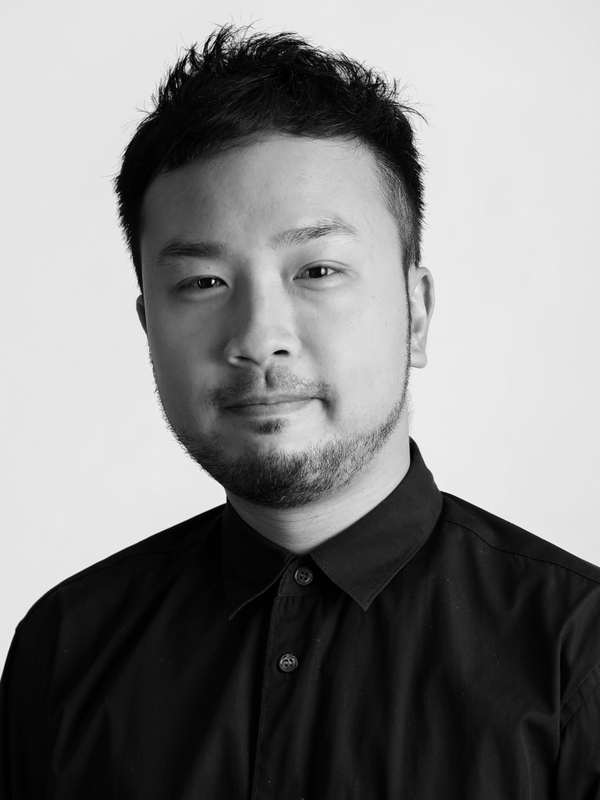 Julius is a young but accomplished typographer with over a decade of experience under his belt. He goes by Julius. 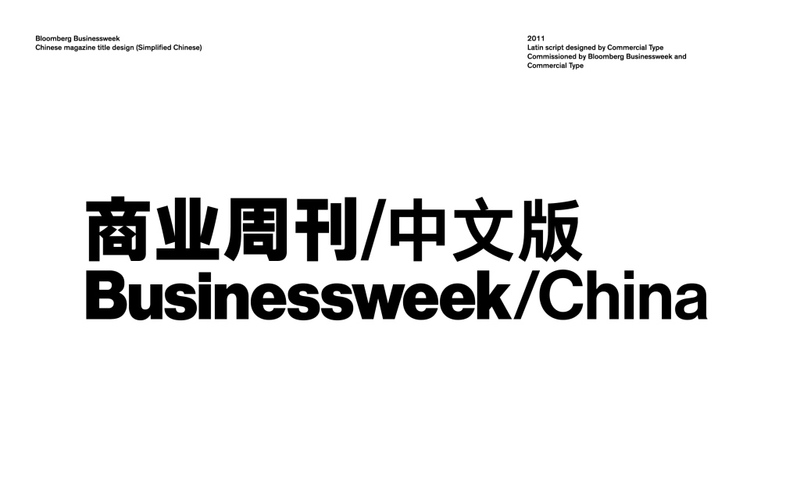 “When it comes to typography, I think it’s up to us, Hong Kong designers, to grow the pie. 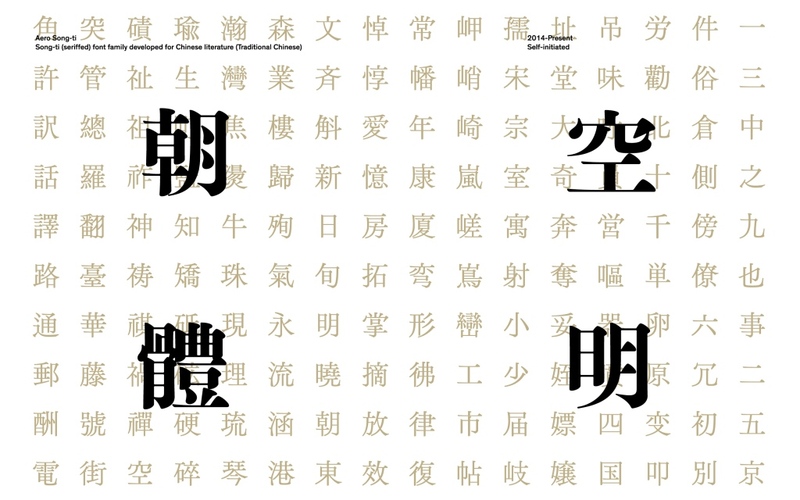 Hong Kong has an edge in becoming a hub for typeface design for the Chinese-speaking world,” he asserts. As a customized typeface can be leverage to become a powerful voice of the brand, more and more people understand why investing time and resources into a typeface pays off in the long run. 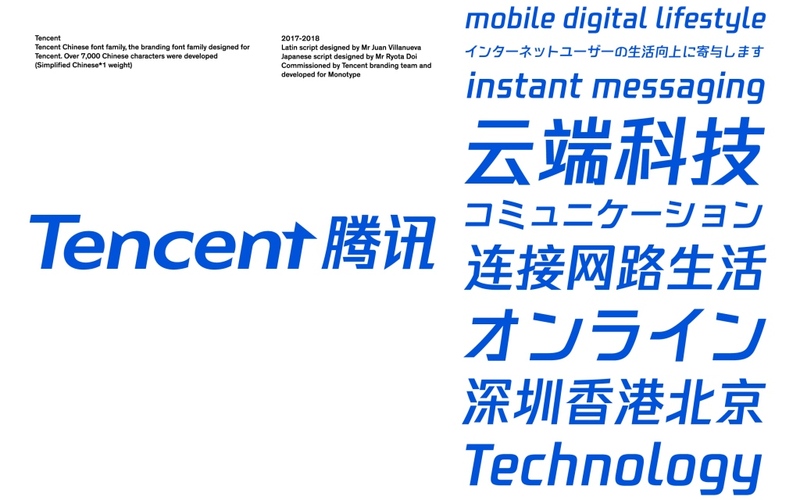 As the team lead, he developed the Tencent Chinese font family last year. 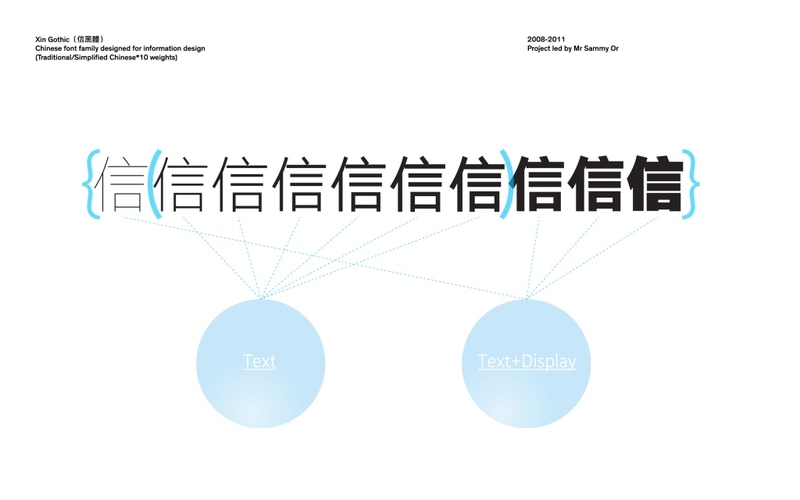 With over 7,000 characters developed, the typeface has allowed the information technology and gaming giant to be effortlessly recognizable in almost all areas of digital life in China. 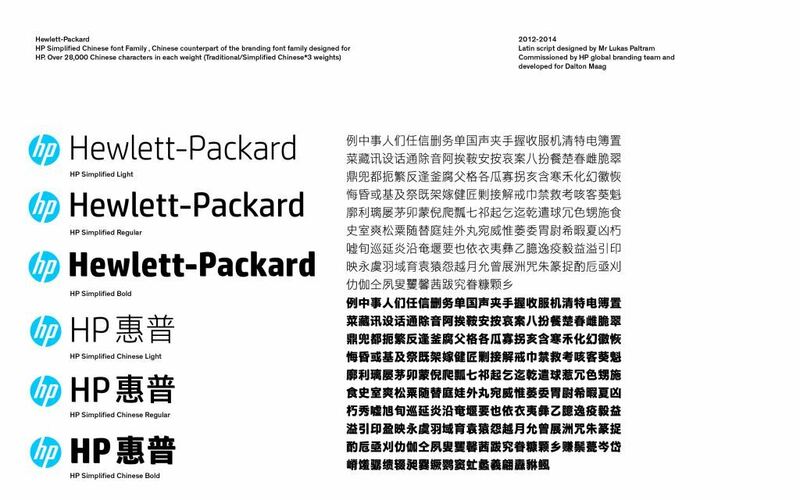 In 2014, his team took up the monumental task of localizing Intel’s branding font for the Greater China Region, and the Intel Sans Chinese font family with over 28,000 characters was developed. 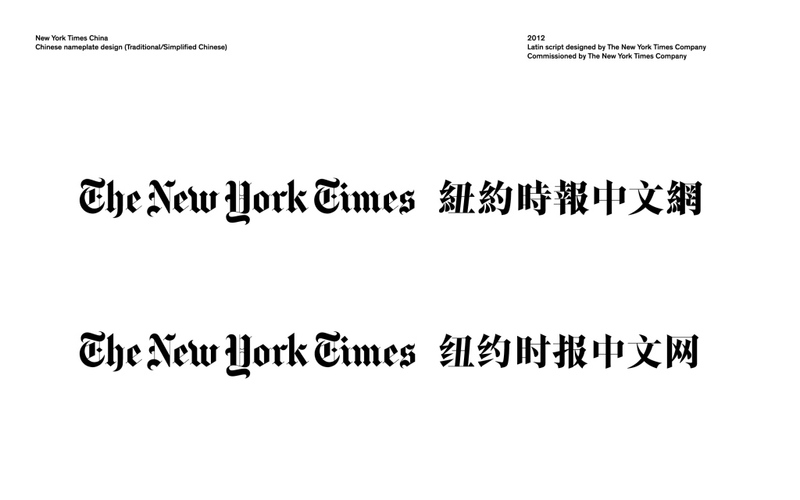 He also created the Chinese nameplate for the New York Times and the Chinese logotype for Bloomberg BusinessWeek. 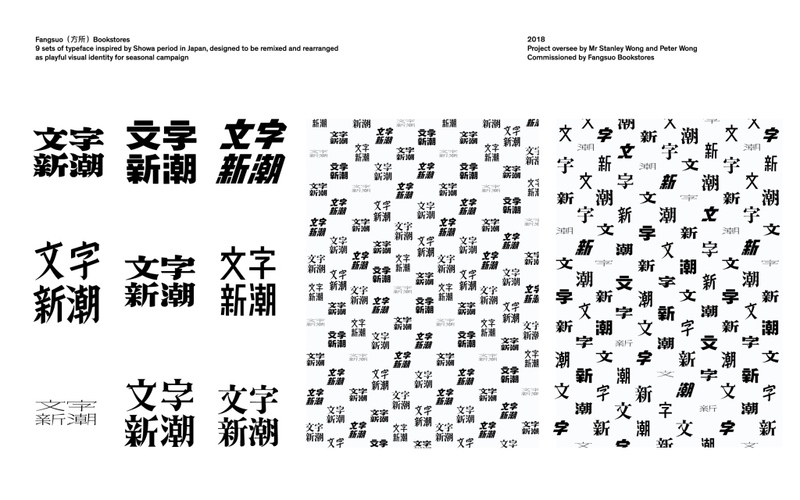 Besides commercial projects, he also designed the Aero Song-ti typeface to give Chinese readers a natural reading rhythm as traditional proportions were adopted for the family of elegant serif characters. Having worked with Sammy Or and Ron Carpenter, Julius is interested in exploring the stories behind which a type is developed. 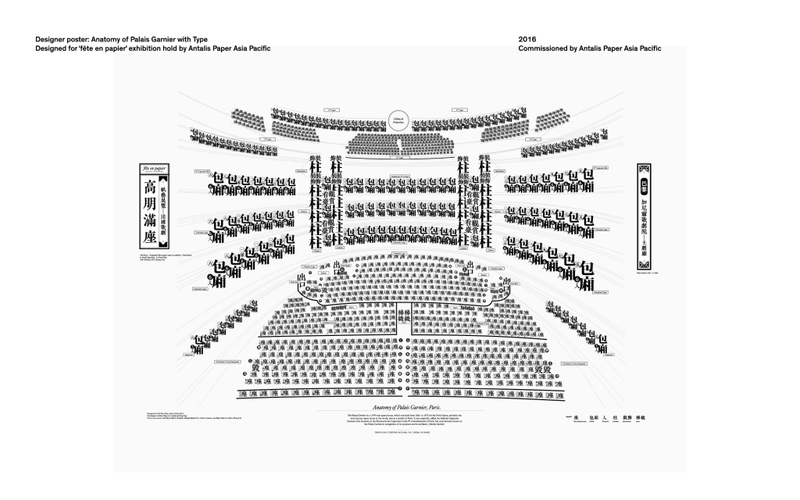 His curiosity about the roles of typography in branding leads him to Europe. He plans to study German and gain professional experience in Munich, Germany and Stockholm, Sweden. In particular, he hopes to be able to work on any branding projects for the automotive industry, for which Germany and Sweden are known globally. “I just love cars,” says Julius. He earned his bachelor’s degree from the Hong Kong Polytechnic University’s School of Design in 2009.